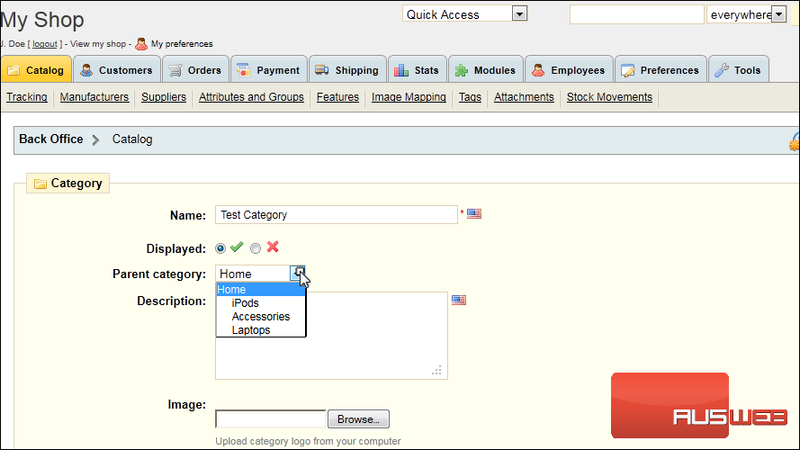 Categories can be used to group similar products together making it easier for customers to find them. 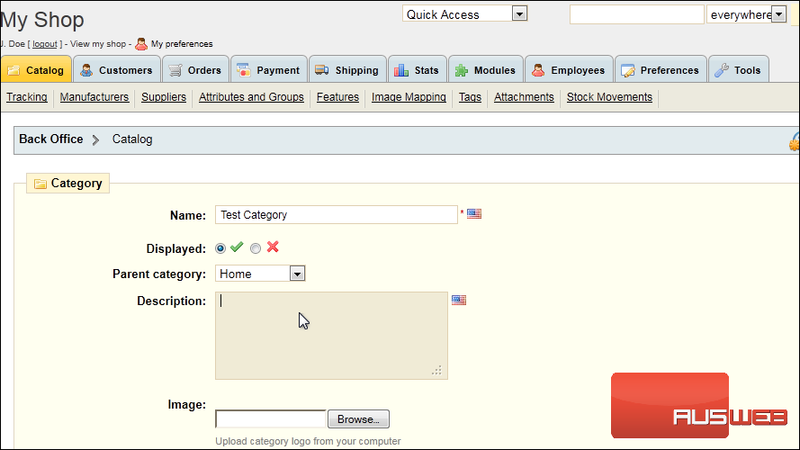 1) To create a category, go to Catalog. 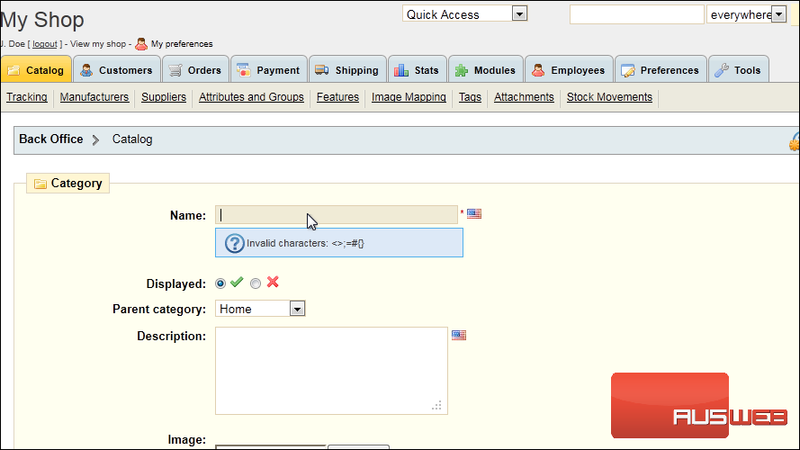 2) Click Add a new subcategory. 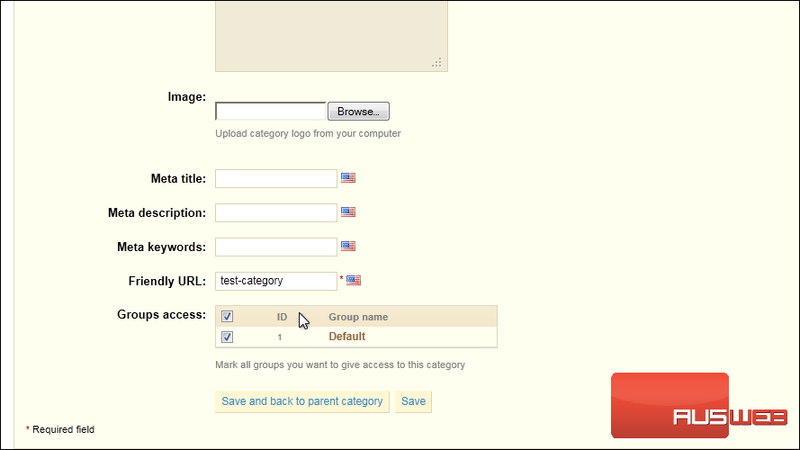 3) Enter a name for the category. 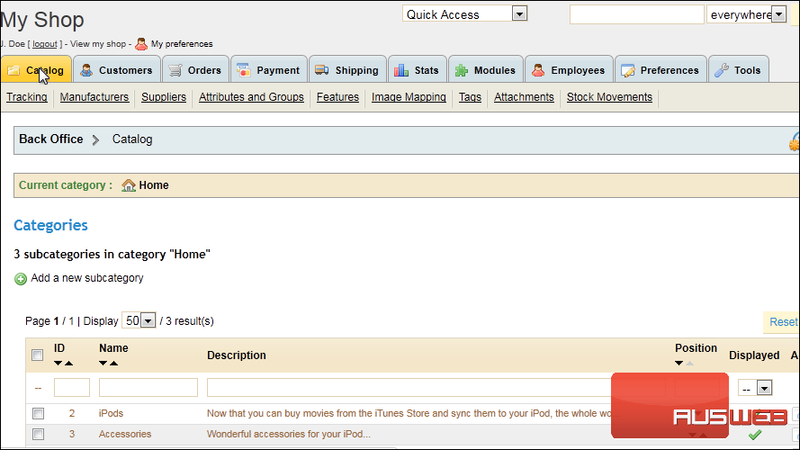 4) Optionally select a Parent Category. 5) Type the Description here. That’s it! 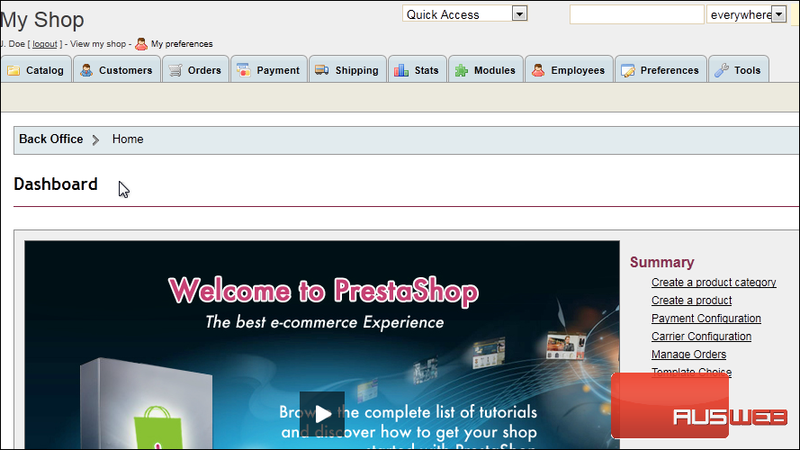 Now you know how to add product categories in PrestaShop.